Two more state-of-the-art Pantsir-S air defense systems are now operational outside Moscow; they will defend against missile attacks on the Russian capital, according to the country's Defense Ministry. A spokesman of the Turkmen People's Party in Iraq unveiled the party's plan to create a special regiment to fight against ISIL. 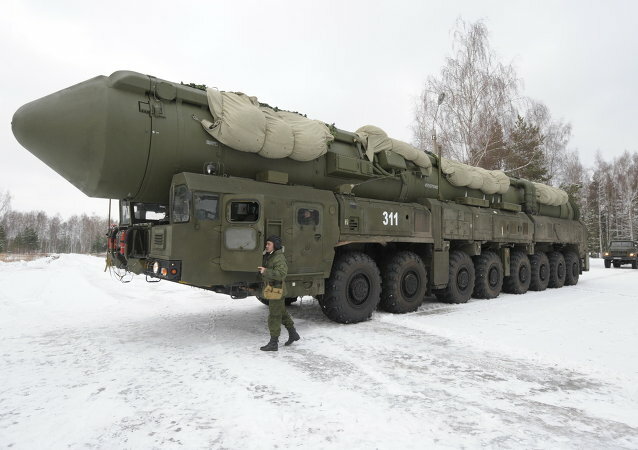 The largest military exercises ever to involve the Strategic Missile Forces have concluded in Russia.